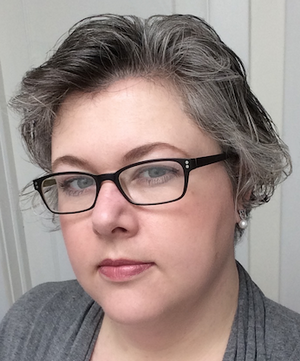 Amy worked in the software industry for ten years before quitting to create a freelance editing and book production business. She has an underused degree in Math from the University of Waterloo. 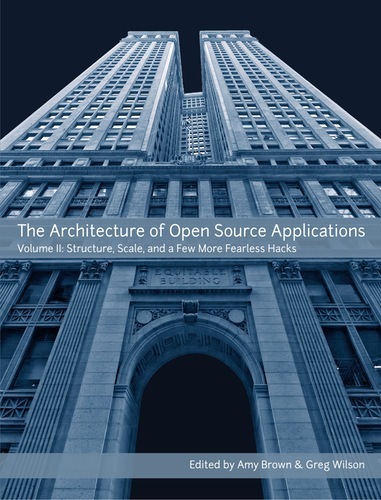 In this second volume, the authors of twenty-four open source applications explain how their software is structured, and why. 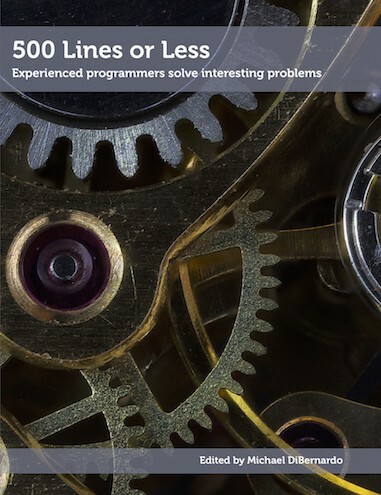 From web servers and compilers to health record management systems, they are covered here to help you become a better developer. 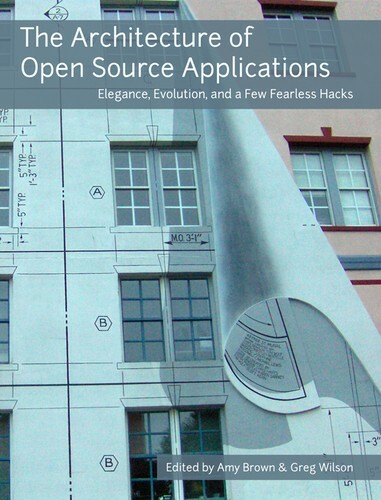 In this book, the authors of twenty-five open source applications explain how their software is structured, how its parts interact, why it's built that way, and what lessons have been learned that can be applied to other big design problems.